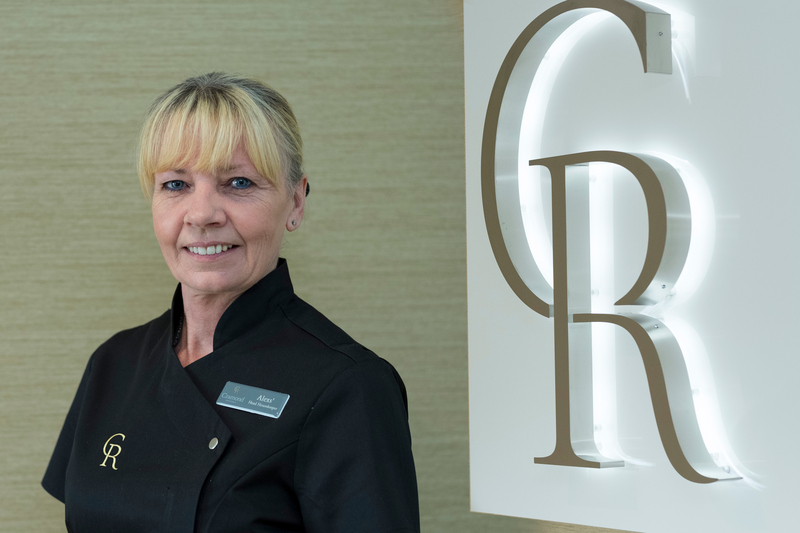 Alexs Yeats will be taking up the role of Head Housekeeper at Cramond Residence, having spent almost 18 years gaining experience in both hotel housekeeping and care homes. Here, Alexs tells us about her role and what she’s most looking forward to when working at Cramond Residence. I am originally from the west of Scotland, but now live in Midlothian. I’m on the go constantly and I’m really excited to start working at Cramond Residence in the next few months. I have always strived to achieve a high standard of work and aim to bring this to Cramond Residence. I’m really excited to get going in my new role, particularly as Cramond Residence is to be Edinburgh’s finest care home. The design of the building itself just says it all; it is out of this world. The internal structure and finish is also incredible. What I’m most looking forward to is welcoming residents into their new home and getting to know them. It will be wonderful to find out all about the residents’ likes, hobbies and lives in general. I’m also very excited to work with my new colleagues – it will be good to meet lots of new people! Cramond is a beautiful village, and I’m looking forward to exploring the area more. When I’m not working, I like to do crosswords and to read thrillers. I also really like to watch nature documentaries, especially ones about how other people live in different parts of the world. It can be quite scary to see – I just know that I’d never like to live in an igloo – it would definitely be too cold for me! 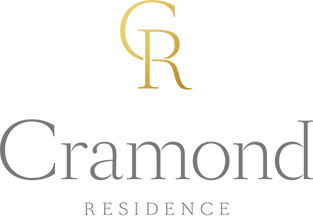 Cramond Residence is set to open its doors later this year.